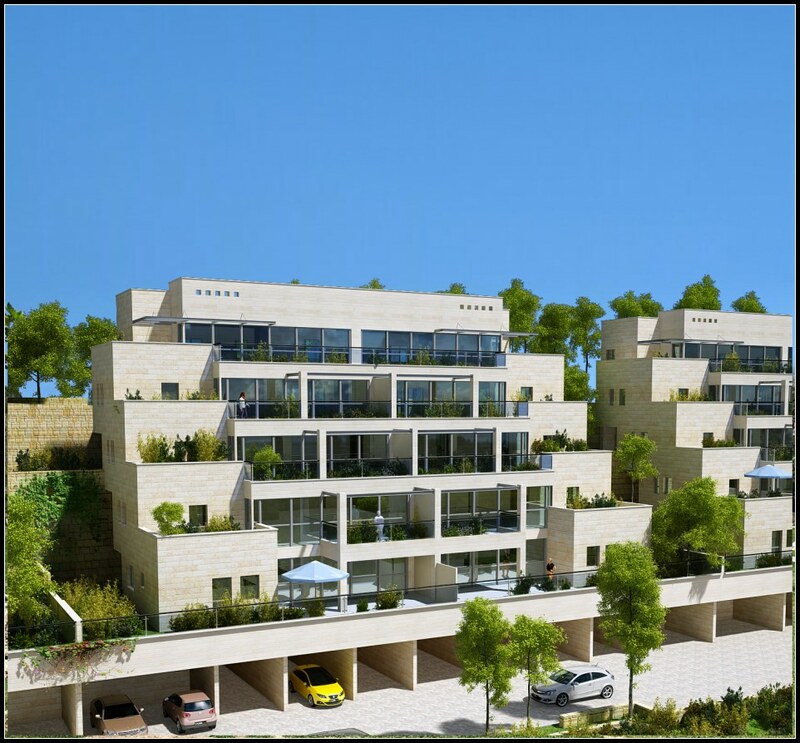 An additional enterprise that continues the successful Green Village project, located on the green peaks of Tzur Hadassa that encircle Jerusalem. Residents of this project will enjoy a young residential neighborhood for people who value privacy and nature. B. Yair is currently designing 3 intimate buildings, with 27 housing units. The project will include 4-room garden apartments, 5-room apartments with balconies and 5-room penthouses, all designed and built according to B.Yair's highest standards. Ideal for people looking for a large apartment with space for everything that they ever aspired for. B. Yair, one of Israel's leading construction companies which builds abroad as well, makes your dreams come true. We are pleased to introduce a new housing project – boutique apartments, close to nature, with plenty of fresh air to breathe.